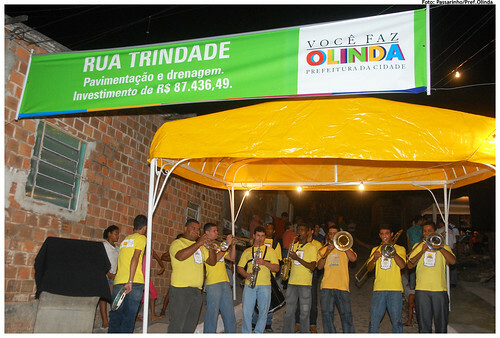 A band inaugurates a public work selected through participatory budgeting in Brazil (picture by Prefeitura de Olinda on Flickr). Participatory development is a growing focus of donor development policies. 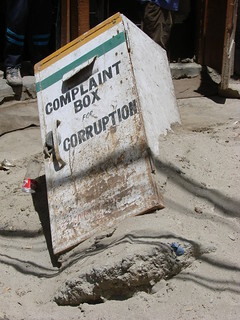 Over the past decade, the World Bank alone has allocated approximately $75 billion for these types of initiatives (Mansuri and Rao 2011) and other development partners are also allocating large sums of money in this area. Interest in participatory development derives in part from understanding that poor development outcomes often result from bad governance and lack of citizen empowerment. Participatory development seeks to remedy these weaknesses by having people take an active role in community development and by creating demand for good governance (DFGG). The World Bank defines DFGG as the capacity of “citizens to hold the state accountable and make it responsive to their needs” (World Bank 2011: 3). 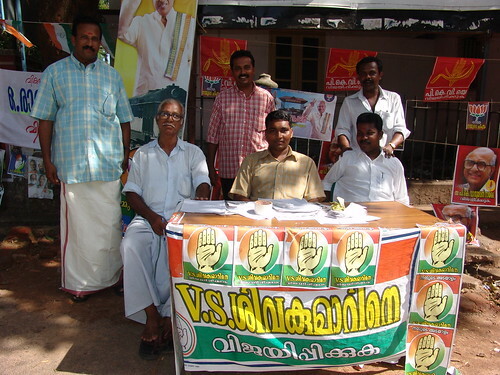 Participatory development seeks to reduce poverty directly through engaging citizens in the design and implementation of development projects, and indirectly through encouraging improved governance at the national and local level.A large body of research exists on the outcomes of participatory development projects. Their impact is mixed. In general, programs appear more successful at developing citizen awareness and empowerment than at influencing development outcomes, either directly or indirectly. At the same time, we are gaining a better idea of what works and what does not, and how to design more effective strategies. This paper provides an overview of the theory, practice, and outcome of donor efforts to support participatory development. Picture by Bryce Edwards on Flickr. nal section summarizes the lessons learnt, and the fresh questions that they raise.